Matthew Hyleck received a BFA from Xavier University in 1997. 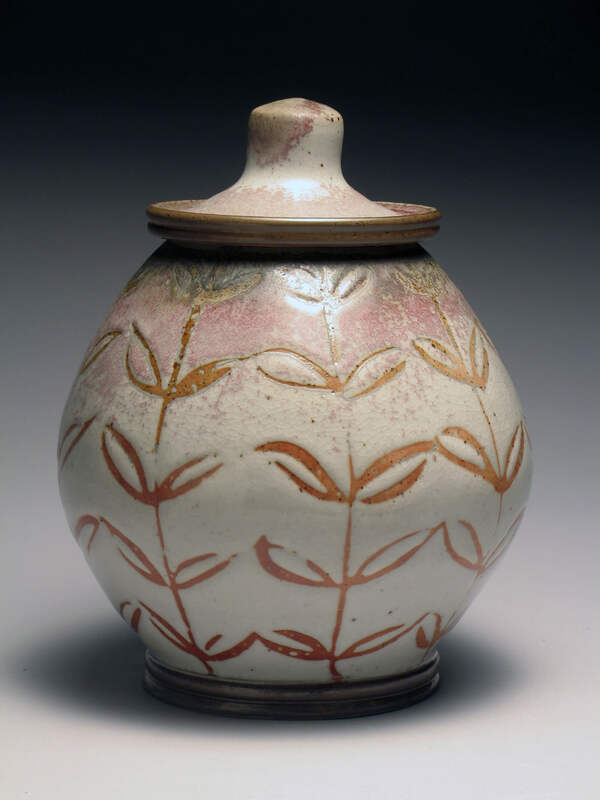 He is currently an associate artist and instructor at Baltimore Clayworks whose outstanding functional pottery has earned recognition by the Maryland State Arts Council Individual Artist Fellowship award in Craft in 2005, 2007, 2011 and 2018 and has received multiple awards including the 2009 NCECA Biennial). 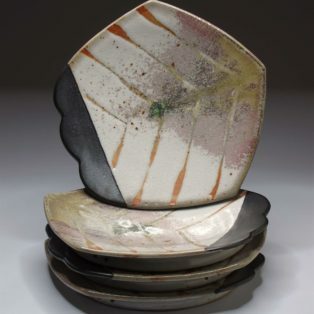 His studio work was featured on the December 2011 Ceramics Monthly cover and recognized in the May 2008 Ceramics Monthly as an “emerging artist”. 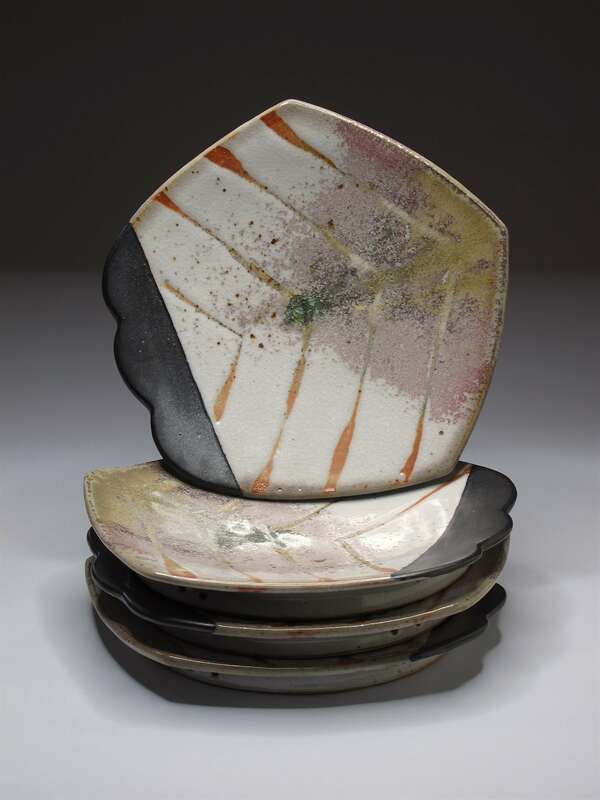 Additionally he has completed visiting artist-residencies at Tainan National University for the Arts, Taiwan R.O.C. 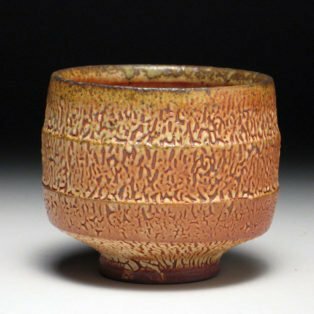 in 2005, Ohio University’s Woodfire Symposium in 2010 and Watershed Craft Center’s summer 2012 artists invite artists residency. 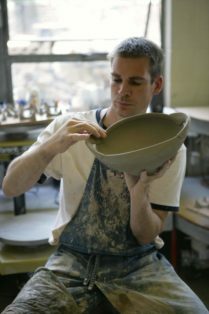 He serves as the education coordinator for Baltimore Clayworks Mt. Washington campus, a position he has held since October 2000. 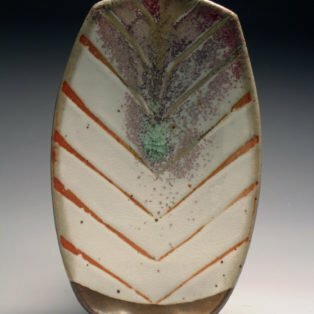 My ceramic works are informed directly by my love for natural form coupled with a passion for utilitarian hand-crafted objects. 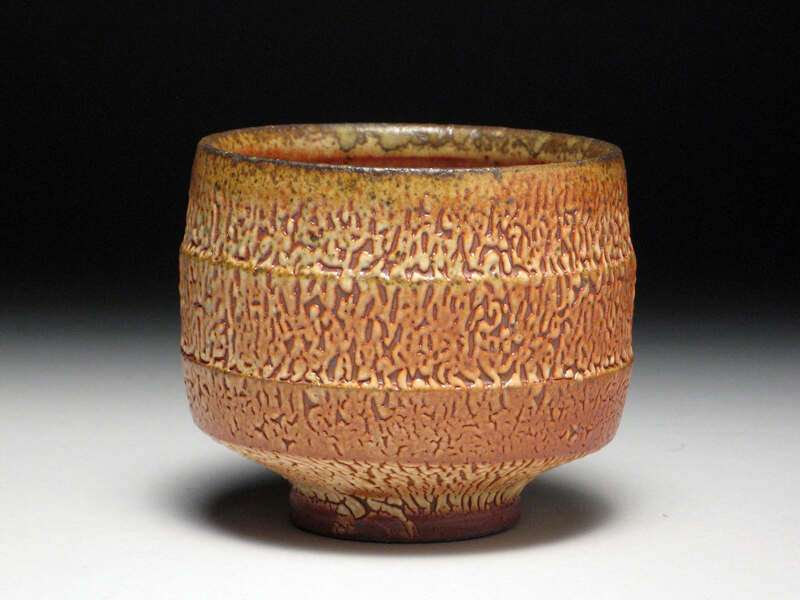 Natural shapes, textures, and patterns inform the surfaces and contours of my work. My current works have evolved from a search for place and the placement of objects within a defined landscape environment. 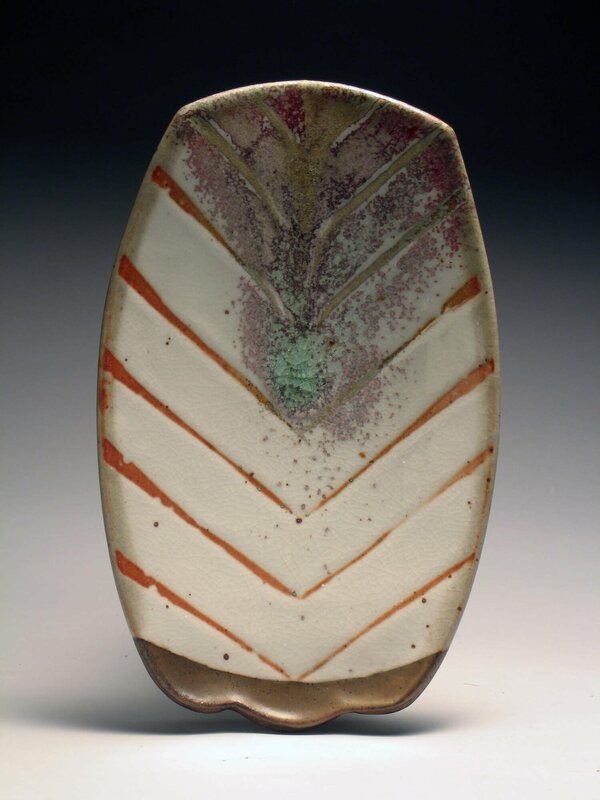 The dialogue between an object, nature and its environment is what I look to capture through my functional ceramic work. I am exploring the ways in which the nature evolves through the seasons; abstracting natural and man-made cycles of a farmer’s field, rolling hillsides and the fertile landscape that surrounds us. 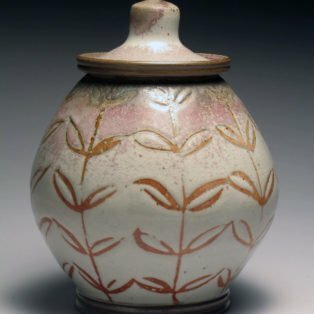 My goal is to create utilitarian pots for every day use; simple forms that speak primarily about functionality and the intimacy gained through daily use.